Holy Water presents The Librarian of Techno – Carlos Souffront! No secret, who’s about to tell us the story diverges into a collision, a reality that might end up away from the front page of Techno city. We are looking forward to back pages, notes and scratches, wet inks and delicate illustrations. Every beat is a magma reservoir, erupts as often the thrillers of unpredictable tensions, from fiction to non fiction, all sentences pitch to loose keywords. No absence of his character is also crucial on the Midwest’s underground Dance collision, where Carlos has established his “Detroit mainstay” thresholds the time story of analog machines mixing the ‘A to Z’ of Chicago’s Acid sound. But it’s love his main pressure housed in Ann harbor’s WCBN-FM, broadcasting since 1995 the dance sources and resources, material that is made for lights, heat and sound, sensitive to any step. Get your smiles upfront – Dimitri at the Door! All Daddies Get Your Tickets! at SAMEHEADS. Richardstr. 10. Neukölln. Oh, how i love this place. The golden pudel club – legendary and a true free-form place of night-time desire. 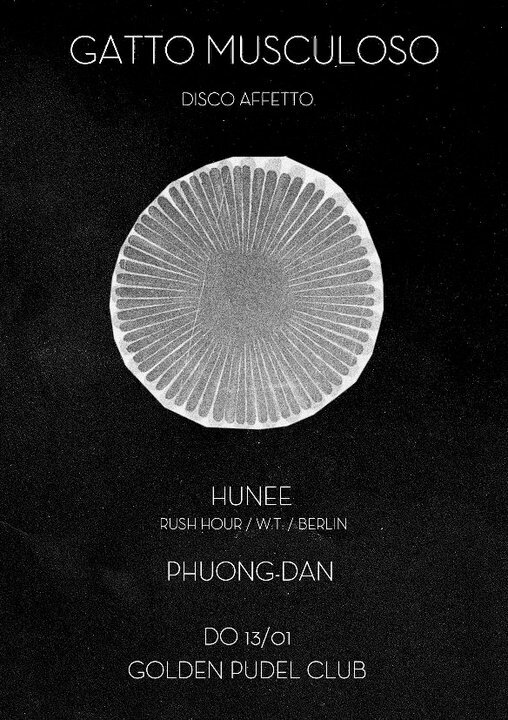 Especially playing there with Phuong-Dan, who always pulls some gems and hidden stones to smash dancing rhythms. A thursday night in hamburg – be with me. 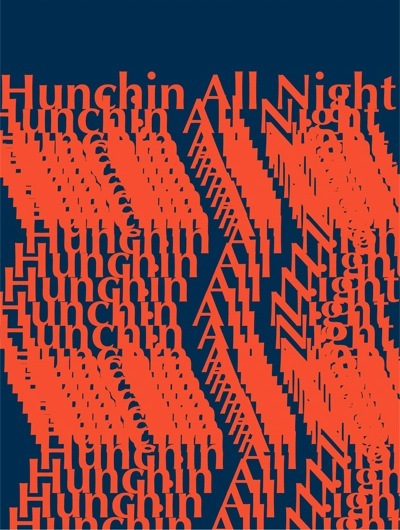 Hunchin All Night and Robert Johnson! tonite, 7th of january i play anther * all night long * set at soju bar. tomorrow, 8th, i play for the first time at robert johnson in frankfurt. legendary place. can’t wait! plain and simple, come and dance.